Our mission at The Warehouse Restaurant and Lounge is to provide the community with a distinctive dining experience by serving innovative value-oriented menus while maintaining exceptional standards of service. Whatever the occasion, The Warehouse Restaurant and Lounge, located in the newly revitalized area of Downtown Gainesville, is your answer when looking for a truly unique dining experience. We now have juicy 1/2 pound grass-fed burgers, topped with spicy slaw, dill pickles, and an avocado aioli. Choice of cheddar or bleu cheese. 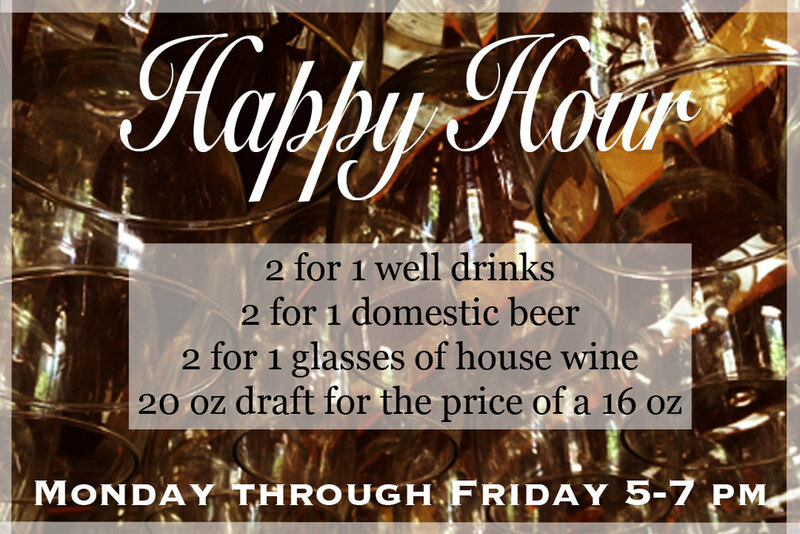 Ask your server for daily drink specials!